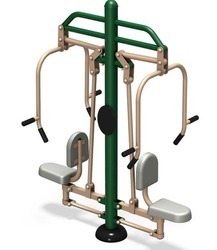 Offering you a complete choice of products which include outdoor cross trainer, open gym, outdoor gym equipments, open door chest press machine, open gym equipments and open gym air walker. 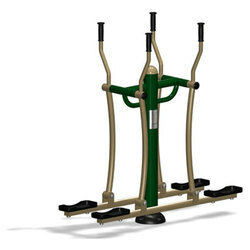 We are manufacturer and supplier of Outdoor Cross Trainer and other Open Gym Equipments. 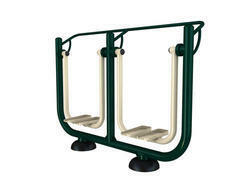 We are manufacturer of Open Gym. 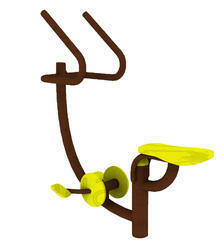 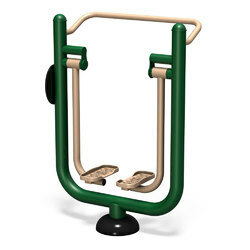 We are manufacturer and supplier of OUTDOOR GYM Equipments. 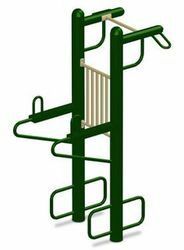 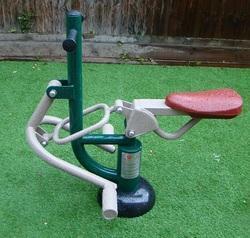 We are manufacturer and supplier of Garden Gym.